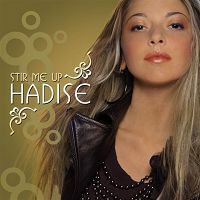 “Stir Me Up” is an English R&B song by Belgian-Turkish singer Hadise from her debut album Sweat. It was her first single to receive airplay in Turkey. The song reflects on her Turkish background and part of the song is in Turkish. It was heavily played throughout Turkey establishing Hadise as a successful artist.